6 Unique Dussehra Rituals You Should Totally Travel For! Dussehra means different things to different people. And India being a diverse nation couldn’t have understood this better! Different parts of India attach different meanings to their celebration. For some, it marks the end of fasting. For the others, it is the beginning of a brilliant display of fireworks at some local festival. From elephant processions to Garba, there’s is much more to Dussehra than just burning a ravan! 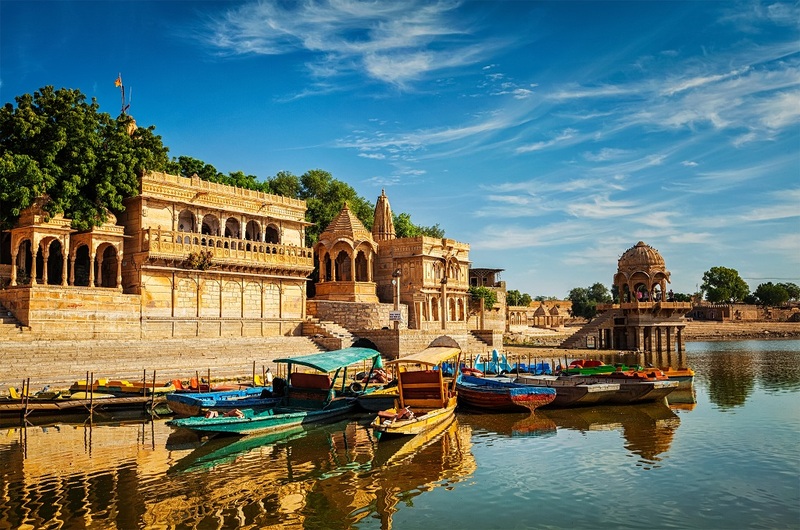 And you shouldn’t miss the opportunity to experience Dussehra in a whole different way and turn it into an interesting and fun vacay. Here’s a look at some of the most unique ways Dussehra is celebrated across India. Bastar district of Chattisgarh has the most unique way of celebrating Dussehra where the celebration has nothing to with the triumphant return of Lord Ram from Ayodhya. Their Dussehra is instead devoted entirely to the local goddess. The festival is believed to have started in the 15th century and is considered as the longest festival as it runs for seventy-five days. While the locals are seen to be dressed in bright tribal traditional attires during the celebration, there are various rare rituals which make it more intriguing (such as a girl swinging on a bed of thorns and a youth buried shoulder-deep in a pit for nine days). 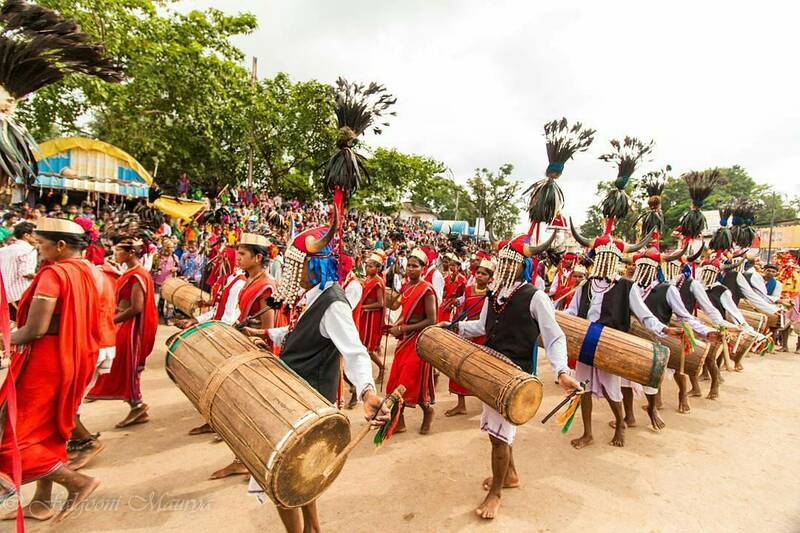 Experience a tribal celebration of Dussehra at Jagdalpur, Bastar with these unusual rituals! The world’s oldest ramlila performance has been running for the past 200 years at Ramnagar, near Varanasi. 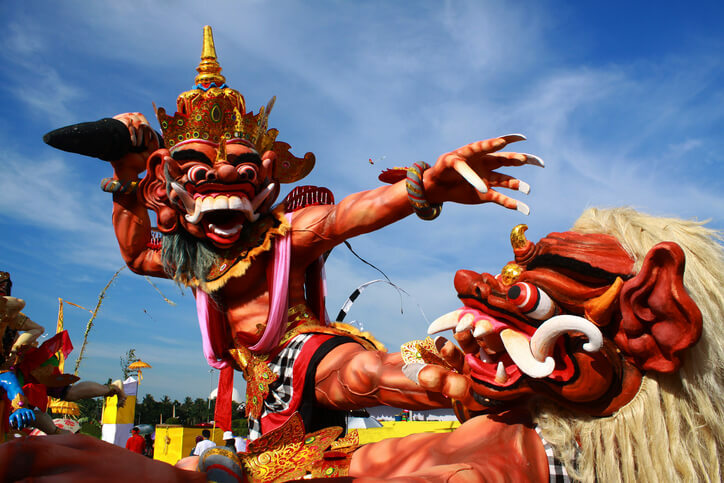 Over a month long performances of various scenes of the Ramayana are held across the town. The day of Dussehra marks Rama’s victory over the demon king Ravana as a tall effigy of the demon is set ablaze in the town’s main square with crowds cheering enthusiastically. It is going to be fascinating to witness the most age old ramlila performance in India. Dasara, as it is locally called in Mysore has a royal celebration on a grand scale for over 10 days. It honors the Goddess Chamundeshwari (a fierce form of Goddess Shakti) who killed Mahishasura. 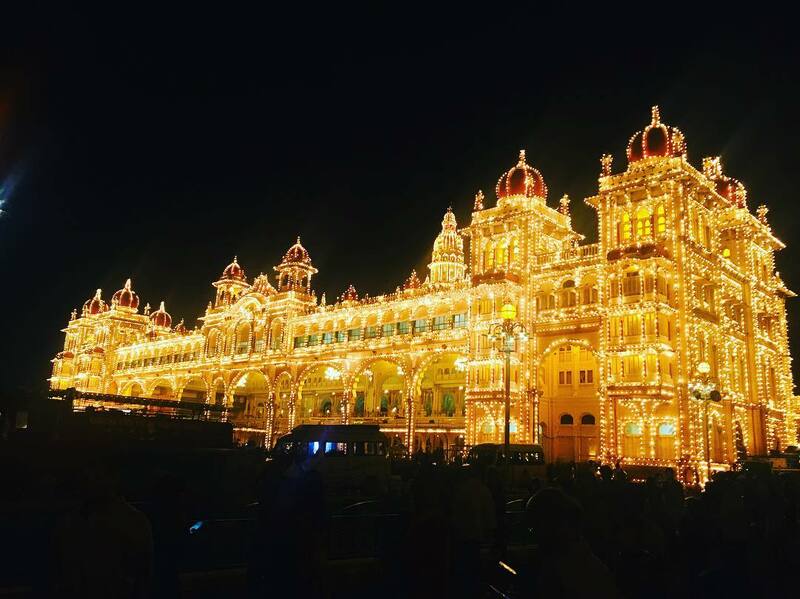 The Mysore Palace is dazzlingly illuminated with numerous lights and various cultural performances are held. Don’t miss the final day, Jamboo Savari where an elaborately dressed elephant with a golden howdah, carries a heavy idol of the Mysore’s Goddess in a procession. Also, visit the Dasara exhibition which is held every year since 1880. This exhibition is a gamut of joy rides, gastronomic treats, shopping options and much more. Kullu is renowned for its unique Dussehra celebration. 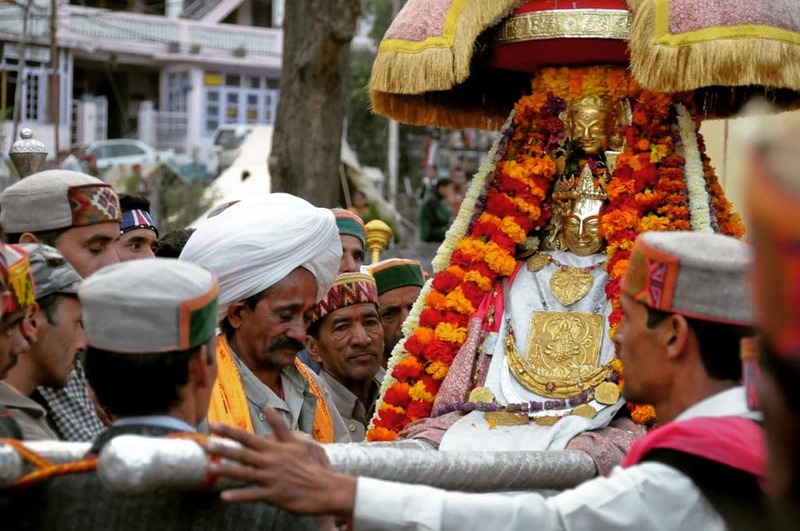 Idols of gods and goddesses of nearby villages are carried on the head of the worshippers while they are brought to the fair ground in procession led by the King of Kullu. There they meet their main deity, Lord Raghunath. You can visit the fair to enjoy folk music and dance, shop for authentic handicrafts, etc. For seven days the valley never fails to pull off a celebratory look. On the last day, the procession is taken to the Beas River where a pile of wood and grass is set afire; symbolizing the burning of Ravana’s Lanka. 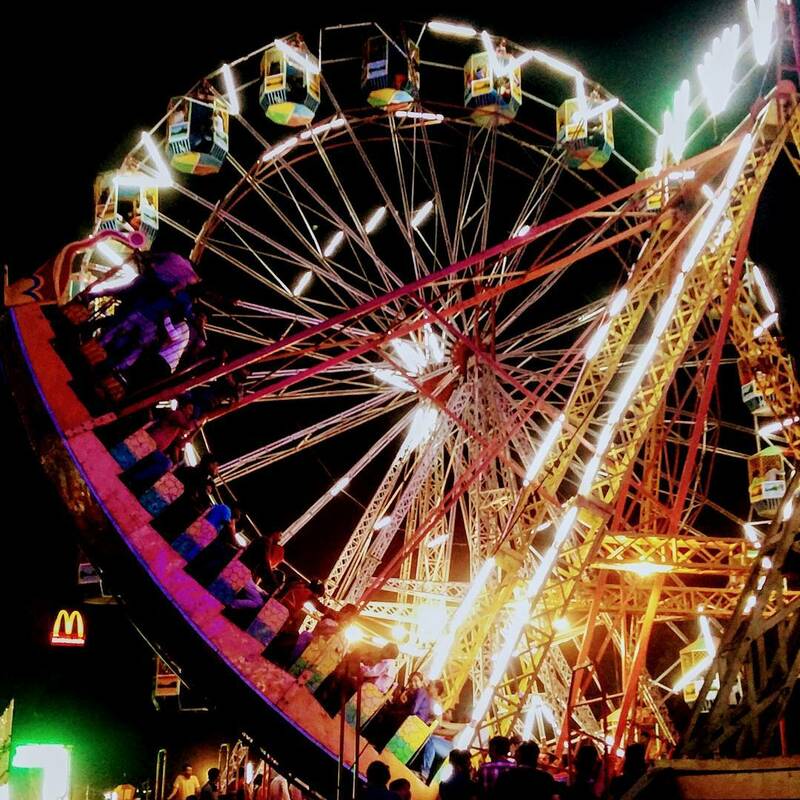 The highlight of this Dussehra celebration is a huge fair (mela) with a rural feel. Villagers gather in their traditional dresses to pay their respect to Lord Rama and to celebrate his victory. Artisans come from far and wide to sell their wares and there are also cultural programs and performances. In addition, there’s a captivating procession from the Royal Palace to the fair ground, featuring decorated elephants, camels, horses, folk dancers. Remember to stay back for the final Dussehra event where seventy five ft-tall statue of Ravana is set ablaze. 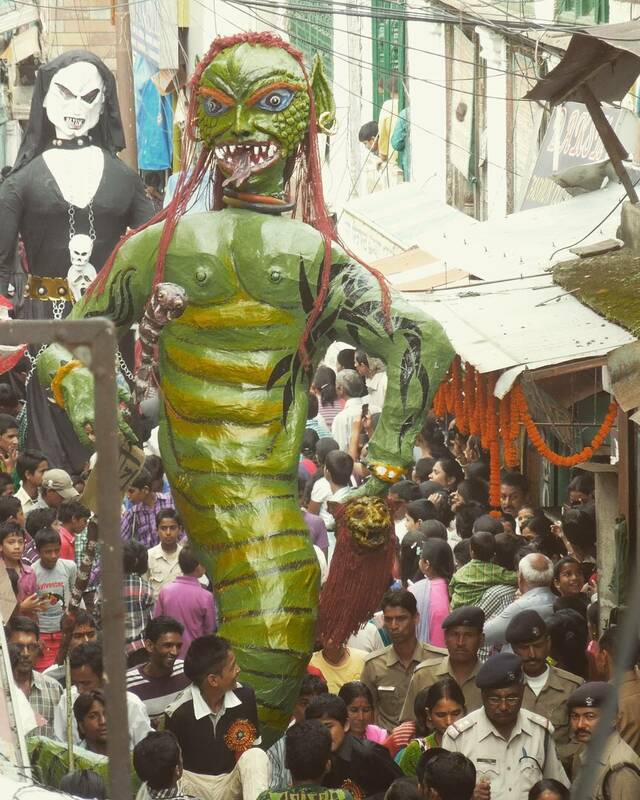 Another unique way of celebrating Dussehra is when the mountain streets of Almora are taken over by a motley assortments of villains from The Ramayana. The streets are crowed with people as they parade across the town before bring blazed by the crowd. 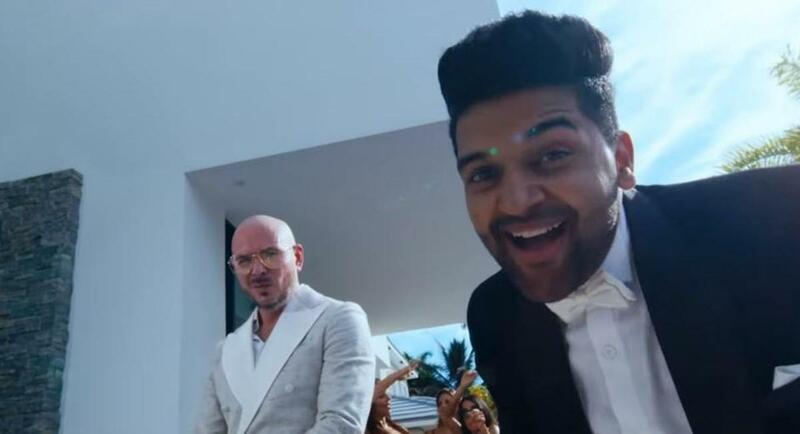 The celebration experiences a huge razzmatazz and is celebrated with utmost glory. 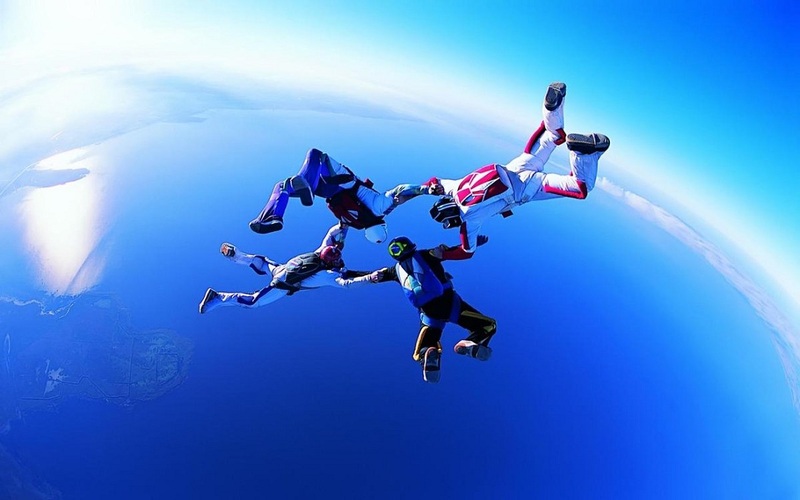 This is the time when people feel themselves as being liberated from the demons.